Nikon’s state-of-the-art research microscope is dedicated to electrophysiological experiments. Developed in conjunction with Electrophysiologists of all levels, specifically to meet the demands of electrophysiology research, the FN1 combines legendary Nikon optics and effortless functionality. 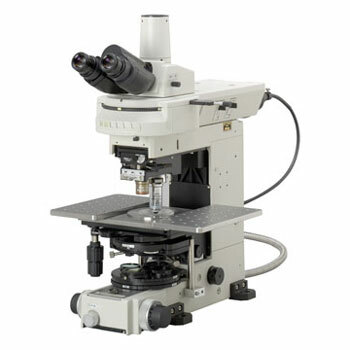 The Eclipse FN1 is the result of Nikon’s close work with scientists to re-engineer what was the world’s first research microscope for patch-clamp experiments — the Eclipse E600FN. After carefully studying all aspects of the microscope, from the very essence of optical performance, through to functionality and expandability, the results show that the FN1 enables visualisation of minute details within thick specimens with perfect clarity, while offering streamlined manipulation, and minimal noise. With upgraded performance and powerful innovative features, it meets and exceeds the rigorous demands of challenging electrophysiological experiments, taking your research to new horizons.